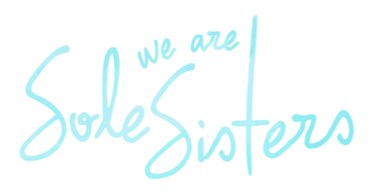 Welcome to a brand new series on Sole Sisters! What Travels With You (WTWY) will feature all the things we can't leave home without when we travel. Last time, we featured this nifty item to make sure you're always connected while on the road. We've also revealed what's in the Summer Bag. The Scratch Map Travel Edition from Quirks Novelties and Curiosities! When the Quirks girls Zerline and Michelle invited me to check out their store and their products, I was so excited! This shop carries all those fun, not-what-it-seems, super quirky products from all over the world! I love that these sisters are my Sole Sisters too! They love to travel globally and bring home items and ideas to share with Filipinos! One item at their shop that I was crazy about was The Scratch Map! I've been drooling over one since I've seen it online a few years back. How fun is it to scratch the golden foil to reveal places as soon as you've visited them? 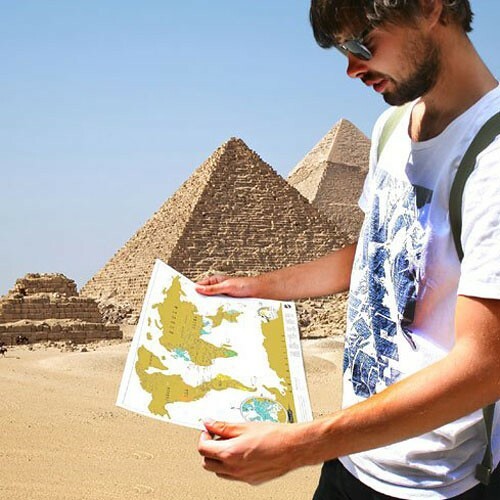 It's not just a great way to keep track of our trips, it fuels our wanderlust even more! 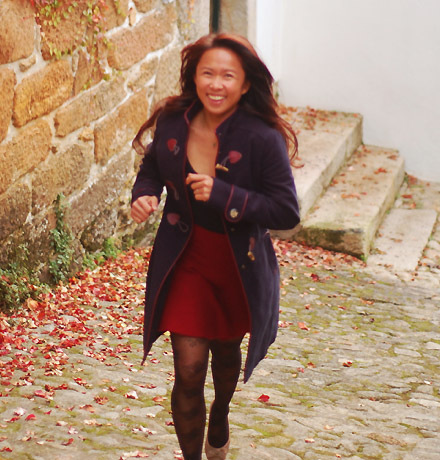 Because we all know: The more you travel, the more you DESIRE to travel! 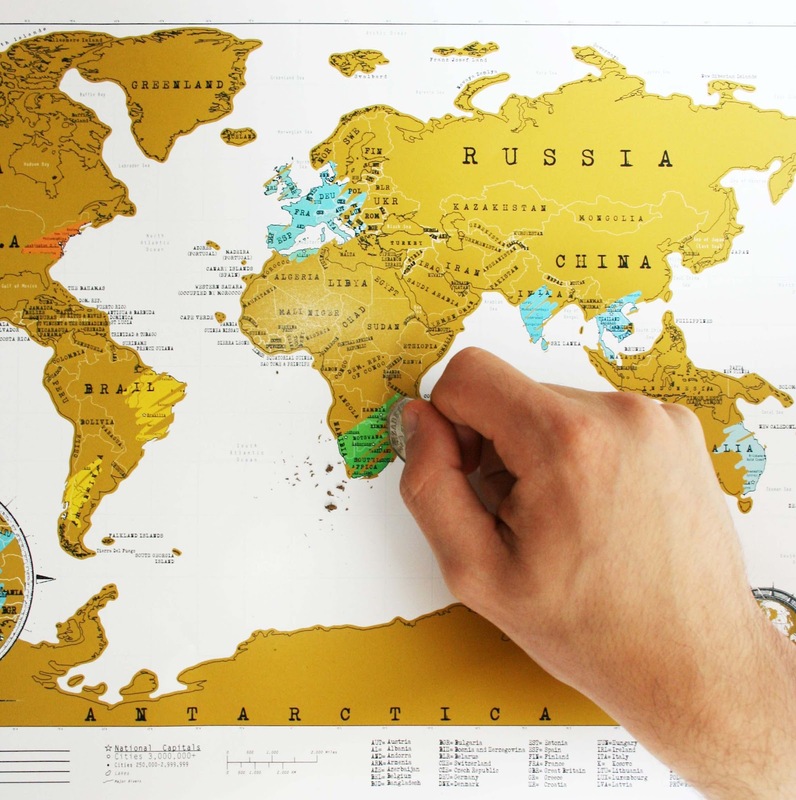 Plus the scratch map gives travel tips. And it has sections where you can write down the highlights of your trip like your travel playlist, people you've met and your unique experiences! Best of all, at the end of your adventure, it's the best thing to post on your bed-side wall or study! Or you can just roll and pack it in its case and take it away for the next adventure! 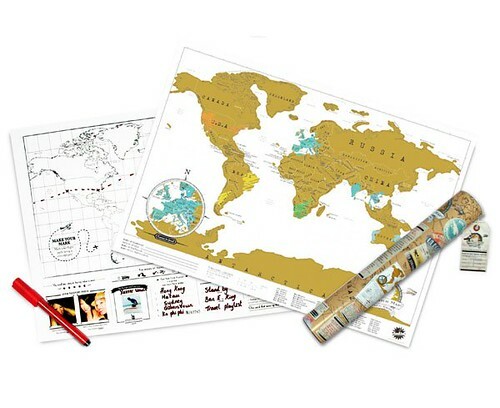 The Scratch Map Travel Edition is an awesome gift to give your travel junkie friends. That will make sure they write you a postcard or bring you a souvenir from everywhere they travel! Speaking of gifts, I'm giving a Scratch Map away to the winner of the Share Your Passion to the World promo! 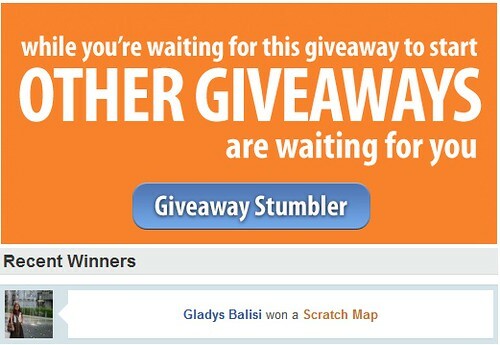 Congrats Gladys and see you tomorrow! I need someone to buy me this, or I may just get it for myself! 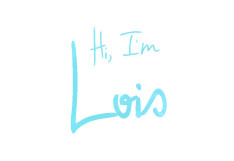 It's available through Luckies London Ayngelina. Happy scratching!